ACT Fire & Rescue has responded and found a fire contained to a single room. File Photo. One person has been transported to hospital after a Wanniassa house fire in the early hours this morning (28 February). 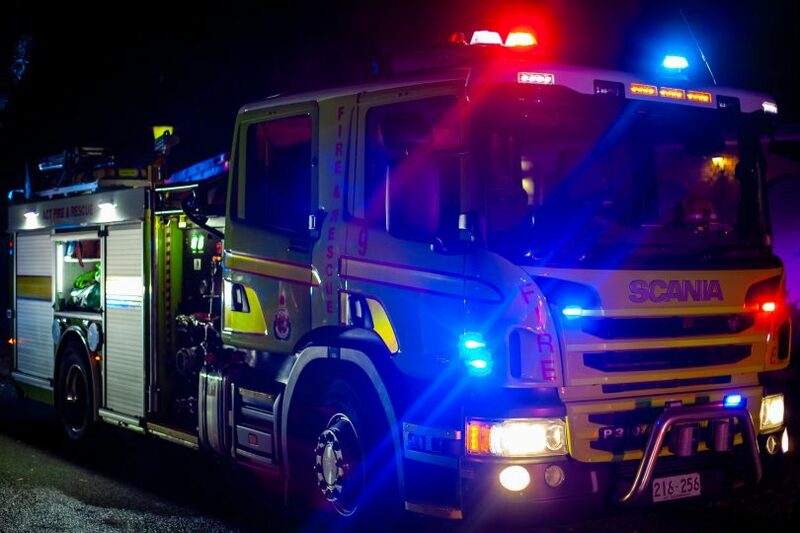 Around 6 am, emergency services were called to a house fire on Duffus Place, Wanniassa. ACT Fire & Rescue responded and found a fire contained to a single room. Firefighters conducted atmospheric monitoring and air ventilation operations to ensure the area is safe and have handed the property back to the owners. ACT Ambulance Service were also on scene and assessed and transported one person to Canberra Hospital.